THERE is no doubt Australians have each other's backs in times of hardship. And as the saying goes, this year proved no different as Queensland residents stood behind farming families impacted by the ongoing drought. Noosa locals have showed their generosity since the extent of the drought came to light in the middle of the year, participating in charity events, donating money, gift cards and toiletry items for the families and feed for their livestock. One such example was Singin' for the Rain and it turned out the event reined in plenty of money for Queensland's drought relief. The October variety show held at The J was a joint Rotary initiative set up to help the farmers, with $17,100 sent to the town of Quilpie, about 1000km west of Noosa. Rotary Club of Noosa Heads' Tony Oxley said they were grateful for community support to reach this figure. 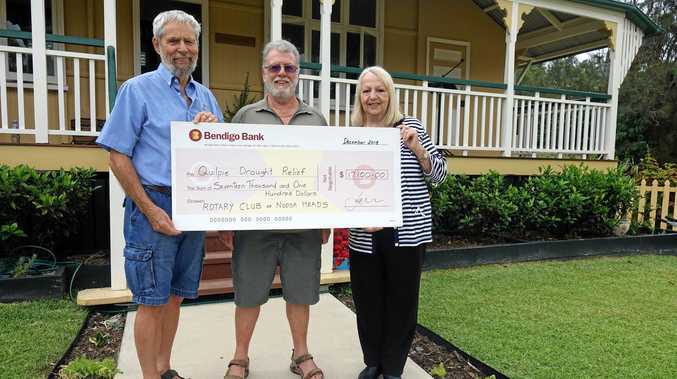 "From recent fundraising projects in Noosa, including the very successful Singin' for the Rain concert ... the Rotary Club of Noosa Heads has raised $17,100 to contribute to drought relief,” he said. They wanted to send the money to an area not already receiving funds from similar fundraisers. 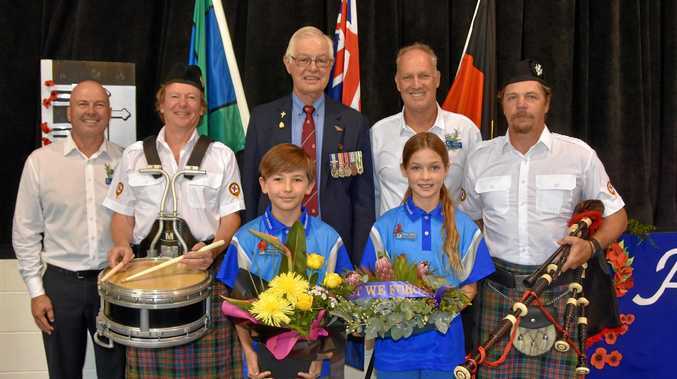 "After researching towns that have not already been sponsored by others, the club has identified the western Queensland town of Quilpie as a worthwhile recipient,” Mr Oxley said.